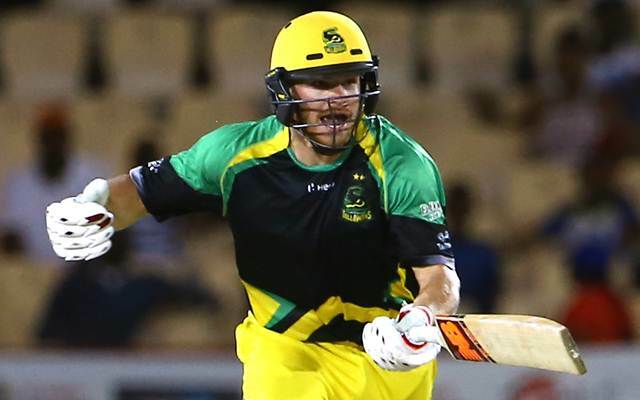 The Trinbago Knight Riders once again managed to get the better of all the other sides and win the Caribbean Premier League (CPL) comprehensively. Considering their strength and squad depth, this result comes in barely as a surprise but the players were pretty clinical as well to help the side defeat Guyana Amazon Warriors in the final by 8 wickets. 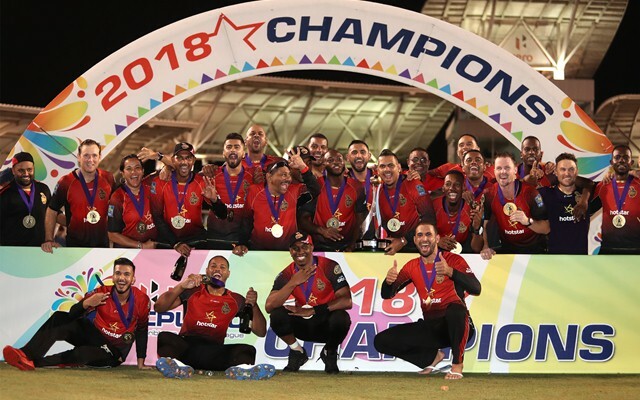 The likes of Brendon McCullum, Sunil Narine, Denesh Ramdin and not to forget, the Bravo brothers were a pivotal part of this triumphant unit and entertained the crowd massively. The Brian Lara International Stadium hosted its first major final and the home crowd was lucky enough to witness their side defend the title. It was yet another fascinating, mind-boggling and entertaining edition and this is exactly what the Windies cricket has been offering for decades. With the tournament coming to a close, all we can do is relive the best moments from the last 40-odd days and in the process, let’s take a look at the Best XI of this season. The young Kiwi top order batsman was handed a big responsibility to open the innings alongside the experienced Johnson Charles and as it turned out, he did manage to stamp his authority on the tournament. Some fearless and audacious cricket from the 21-year-old help them reach the final four, but the Tallawahs lost to St. Kitts in the Eliminator. Nonetheless, Glenn Phillips had an outing to remember having notched a whopping 457 runs in 11 innings. He was also one of the four players this season to have registered a three-figure score. This exhibition will do his future a world of good and certainly, a flurry of T20 contracts will be on his way.